You don’t see this everyday but it is sure as hell the coolest and craziest thing to do with a Dracula mobile. This is the Le Seyde from Mitsuoka, the same Japanese firm that builds several retro and exotic creations like the famous Orochi. This model is actually an S15 Silvia underneath. An added bonus is that its present owner replaced the stock drivetrain with that of the light and nimble Silvia unit with a turbo & five speed gearbox. 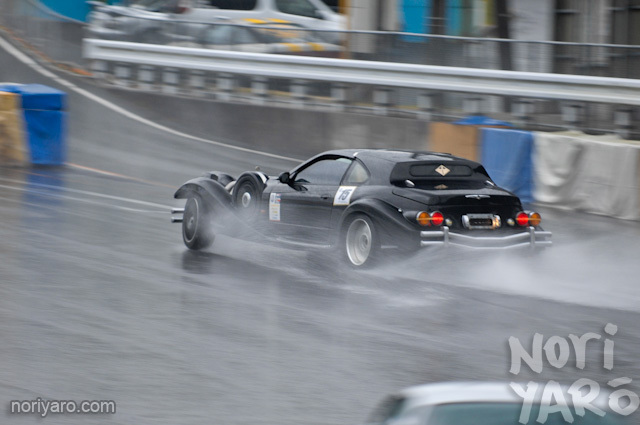 Whats more surprising it is quite a challenge to manage to drift with such a long wheel base. If only I could find some video footage. We tell a story that is still taking place ever since, almost, a decade ago. A time in which the Fast n’ Furious fever was spreading like wild fire; engulfing the minds of thousands if not millions of boy racers and ricers worldwide. First of all don’t get all caught up by the 800 hp Skyline on the cover of this Turbo magazine. 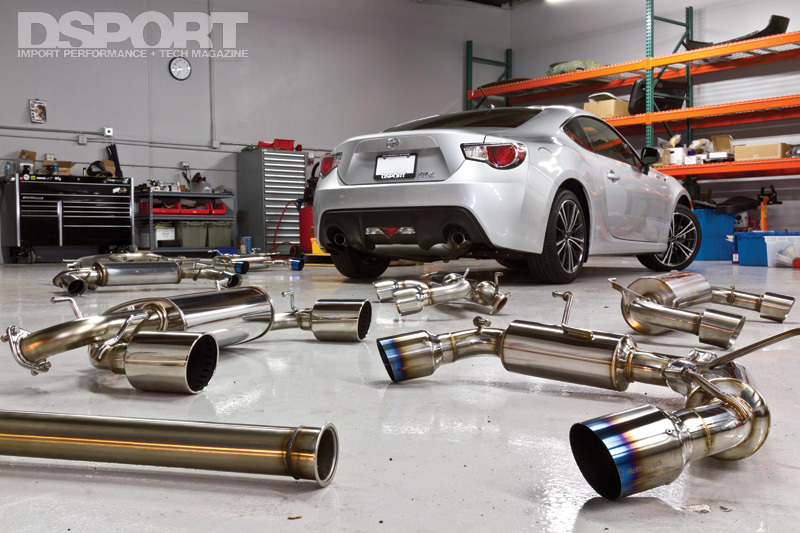 Earlier we compared the pricing, performance & noise db rating of different aftermarket exhaust setups tested on a Scion FRS. Now we got on the technical side of cat back exhaust systems. Inside the, pictured above, August 2006 issue of Turbo & High-Tech Performance Magazine was a very interesting Cat back exhaust 101 guide; it is a very nice piece of information to keep in mind whenever the story of exhaust modifications shows up. Although the article does cover some stuff you may already know; there are quite a handful of valuable mech n’ tech information inside. Just beware that these scans of the original article will be a ‘scroll-full’ of content. I think this, brief yet handy, guide will make life a little bit easier when choosing an exhaust system for your 86. It can, for the least, serve as a preliminary standard to follow when doing some exhaust shopping. We post some of DSPORT magazine’s tested models here for your consideration, starting with the popular brands. With the aftermarket industry gone wild with 86/BRZ/FRS parts; it would be advised to be patient and do some valuable research before making a decision. A wise decision would be to wait for a year’s time until the dust settles & the products are fully tested, released or defined. The buzz about 3d printing is growing bigger each & everyday. Its nothing new but it has become noteworthy as the industry is quite growing. We are talking about a future where you potentially can fabricate anything at home with a small desktop plastic factory. Currently, it is possible to personally own & operate one with complete ease. Go Pro Cameras played did their job on EFSR. Thanks to evolve.ae member Yorky500 for posting these videos.